Our Forever Home with an Indoor Arena!! Click Here for Details. 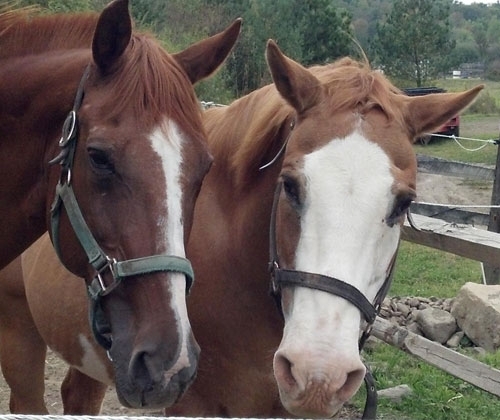 Help us care for our equine therapists by sponsoring a horse for full or partial care. $400 will provide full care for one horse for one month. Sessions run year round except in the very coldest weeks of winter. A donation of $500 provides a scholarship for a rider to participate in 10 sessions. Fewer sessions may also be donated. Support students and the community through your tax-deductible donation. Sponsor or host a fundraising event. Past events include dinners & BBQ’s, run/walk races, trail rides/trail trials, raffles, lotteries, silent auctions, bottle collections and more! FTGU is a 501(c) 3 not-for-profit organization. All donations are tax-deductible and greatly appreciated.